Canby Grove is kicking off the summer season with a “bring the heat”, foot stompin’ chili cook off and music festival featuring some of the best chili, barbecue and country music the Northwest has to offer. 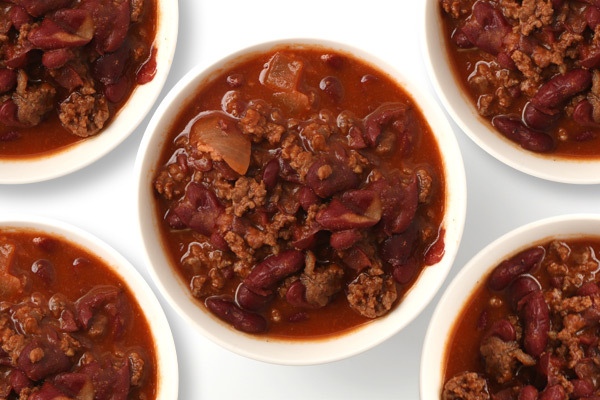 Enjoy sampling chili crafted by local restaurants and chefs. Dig into smoked ribs as well as great sides, snacks, deserts and drinks. Experience great live music, the Big League Chili Eating Challenge, games, sports competitions and an awesome Kids Crew Fun Zone. The Great Smokin' Chili Cook Off offers fun for the entire family so come on out and start the summer off with a sizzling good time! Parking lots open at 11:30am. Covers all you can eat chili tasting, live music throughout the day, Kids Zone, games, competitions, parking and more. Competition chili is the real deal. Think of it as the NASCAR of the food world. It looks like chili on the outside, but under the hood it's a whole 'nuther thing. Judges awards and People’s Pic awards will be given for the best recipes in both the meat and veggie categories. Showmanship awards will be given to best decorated and costumed teams. All you can eat chili tasting included in admission. There will also be ribs for sale, as well as sides, snacks, Kona Ice and drinks. Enjoy some of the best country music artists the NW has to offer. Live music from open to close. Major League Eaters + 6 Minutes = 1 Champion. Bounce houses, the Big Swing, interactive games and lots of prizes! 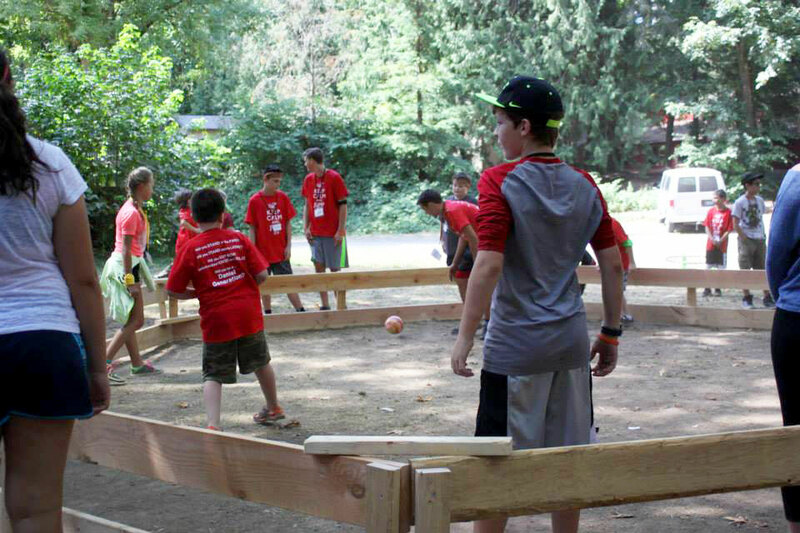 Gaga Ball, Volleyball, Corn Hole and Horseshoes. Think you can make a mean chili? Become a cook at the 1st Annual Smokin’ Chili Cook Off. Please register and review the contestant rules on the Cooks Registration page. Want to be in front of 2000+ attendees? All proceeds from the event will benefit Canby Grove’s “Send a Kid to Camp" Scholarship Fund. This fund provides the opportunity for kids to attend camp who might not otherwise have the means to do so. Take I-5 south to exit 282A (Aurora Exit). Merge onto Portland-Hubbard Hwy. Turn left onto Arndt Road. At the second signal, merge left onto South Knights Bridge Road. Proceed to 7501 S. Knights Bridge Road. The event will be on your left. Parking will be on your right. Take I-5 North to exit 278 (Ehlen Road NE). Turn right onto Ehlen Road NE. Turn left onto Hubbard Cutoff Road NE. Turn right onto Arndt Road. At the second signal merge left onto South Knights Bridge Road. Proceed to 7501 S. Knights Bridge Road. The event will be on your left. Parking will be on your right. Take Knights Bridge Road west over the Mollala River Bridge. The event grounds will be on your right. Parking will be on your left. Event parking is on the south side of Knights Bridge Road (There is a tunnel from the parking area to the event under Knights Bridge Road). There will also be limited 1st come 1st served parking on the north side (event side) of Knights Bridge Road.